Buying art for the nursery or your child’s room can be a tricky thing, especially if you don’t want to go down the path of primary colours and ABCs! If that’s not your thing, then our guess is that Blacklist WILL be your thing! Their range of truly gorgeous art and prints are ageless and will look amazing throughout any stage of your child’s life right up to when they move out and have their own place! With a combination of photography, hand lettering, touches of metallic foil, on-trend imagery and fabulous quotes, Blacklist pieces will not only add style to your home, but inspire you each day. Oh, and they certainly don’t need to be limited to only be hung in kid spaces – they will look incredible anywhere in your home or office! Blacklist is a design studio based in Sydney, Australia. Founded in 2008 by husband and wife Nathan and Jaynie Johnson, Blacklist produces a range of art prints, stationery and paper goods. 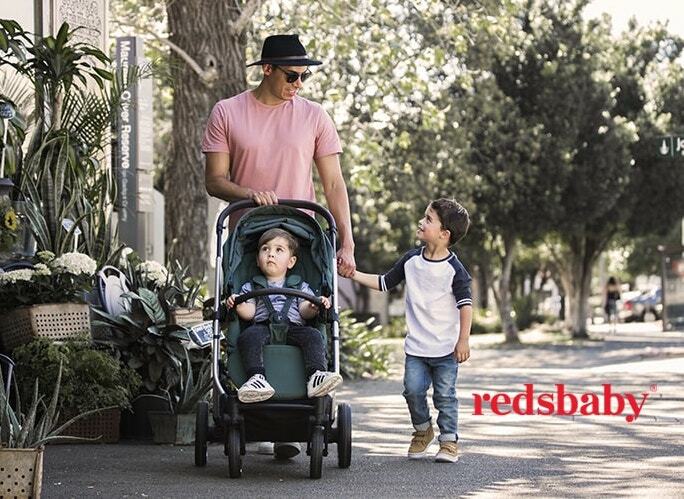 They will be attending One Fine Baby in Sydney (Nov 14-15) so grab your tickets online now and come see them at the fair! Peppa & Sam Come to Play!